Italian banking heavyweight, UniCredit, is working on standardising its global transaction business (GTB) on one platform, underpinned by D+H’s Global PayPlus (GPP) system. GPP is supplied by D+H’s Global Transaction Banking Solution (GTBS) unit, formerly known as Fundtech. 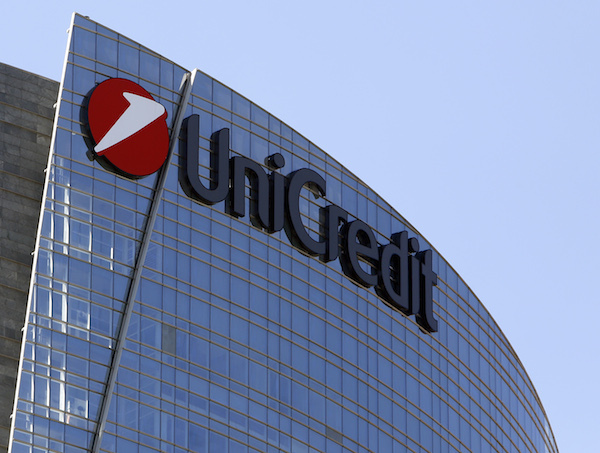 UniCredit’s GTB business covers 17 countries – the bank has accrued it via an aggressive M&A strategy and as a result, the technology and operations are very fragmented. It is also a relatively young business, around 12 years old. “We really are a baby in this business,” observes Giulio Carmignato, head of global products at Unicredit. There are ambitious plans to double the market share in GTB in the next three years. The bank has 12 separate payments systems across its domestic and international operations, and the idea is “to converge all countries onto a single payments platform in three years”, says Carmignato. As a result, the bank estimates that its industrial cost will decrease by 60%. “Our cost target is to eventually reach one cent per transaction, IT and operations included,” Carmignato says. The bank is also keen to bring to market a Payments-as-a-Service solution, and to do so with partners. There is also standardisation and harmonisation under way in the channels area. “We have too many different portals now for corporate and global e-banking,” admits Carmignato. On the CRM side, UniCredit has three separate solutions for Germany, Austria and Italy. “Everything is treble. We’ll change it to just one – it makes perfect sense,” he states. “Innovation should be like a virus – it should take hold and spread fast. Otherwise it is not innovation any more,” Carmignato comments. Advisory board blends internal and external specialists. Smartphone-only bank was slated to open its doors in early 2017.